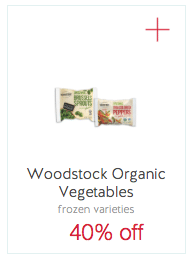 Woodstock Organic Frozen Vegetables $.79 – Hot Stock up Price! 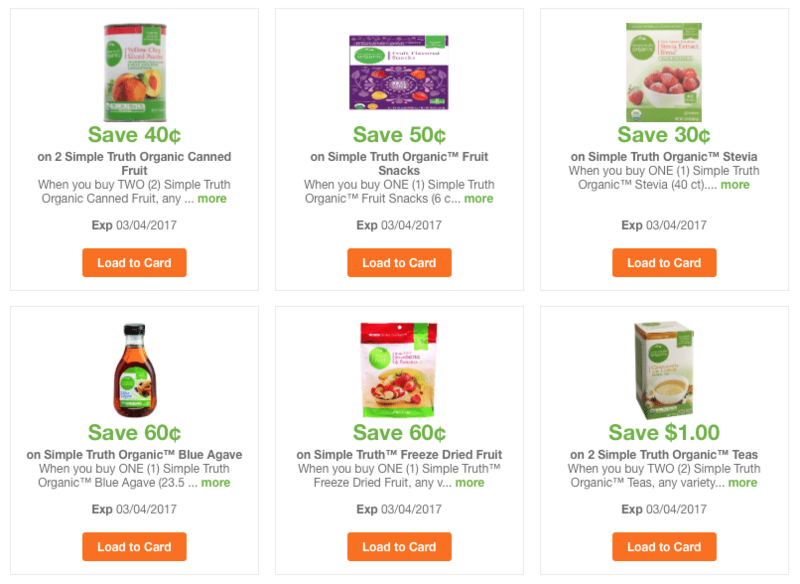 There’s a new high-value 40% off Woodstock organic vegetables Target Cartwheel coupon that makes for a hot stock up price! 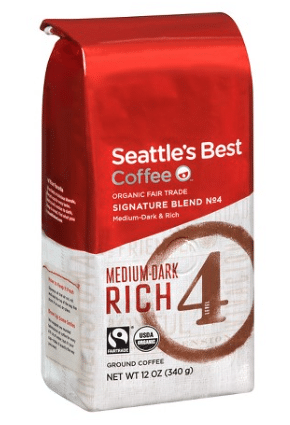 A new Seattle’s Best coffee coupon has just been released AND it can be used on their organic varieties! 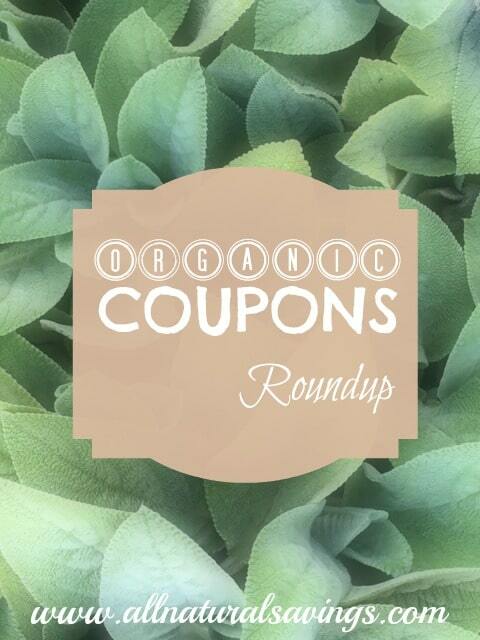 A rare new Follow Your Heart vegan coupon has just been released! 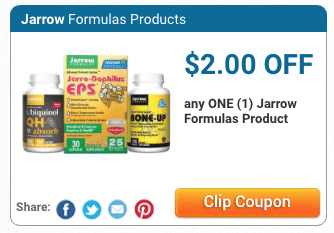 I’ve never seen a $1 coupon for these products, so I’m super excited. 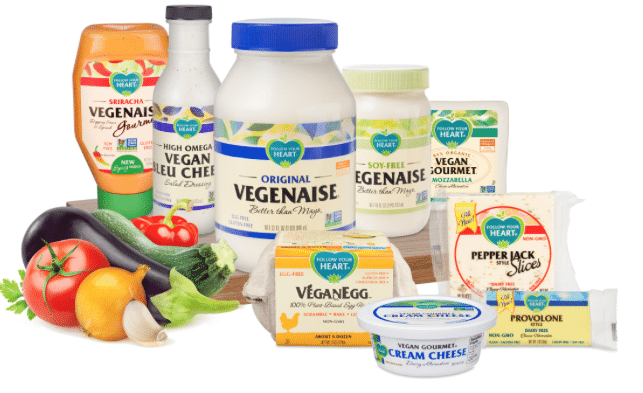 I love their vegan “American” cheese, it’s the closest tasting alternative that I’ve tried (and I’ve tried many brands). Wow! 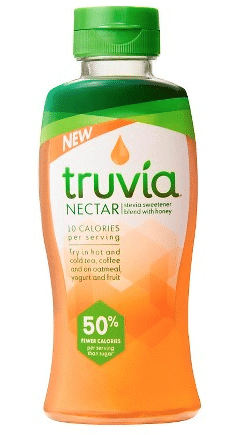 Head to Target for a FREE plus $2 moneymaker of the new Truvia Nectar honey and stevia sweetener blend! 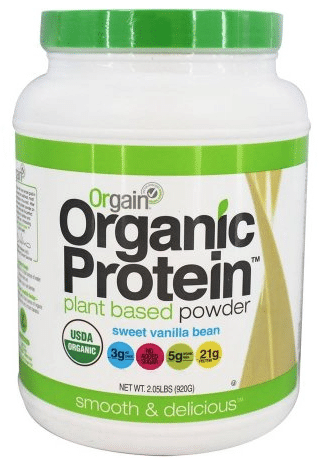 Here’s a new high value Orgain protein powder coupon! 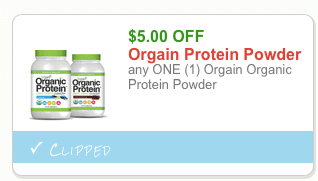 If you’re a Whole Foods Market shopper, you can stack it with his $5 off any Orgain protein powder Whole Foods coupon for $10 off!